Braeden Gates, Master of Social Work (MSW), Certified Social Worker (CSW) provides psychotherapy to individuals dealing with anxiety, depression, building self-esteem, self-harm behaviors, drug addiction, and couples therapy. 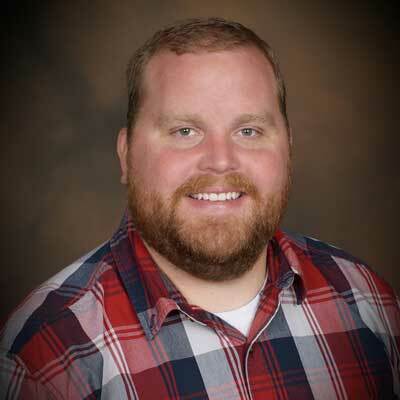 He has expertise working with adolescents in residential treatment centers, with adults with severe mental illness at the University Neuropsychiatric Institute (UNI) and with those going through faith crisis and spiritual growth at LDS Family Services. Braeden also has experience working with the LGBTQ community. Cognitive Behavioral Therapy (CBT), Acceptance and Commitment Therapy (ACT), Solution-Focused Therapy (SFT) and other evidence-based therapies.